In celebration of our 25th Anniversary the Wise Recruitment Group have set a mission to raise over £25,000 for Children’s Hospice South West. The first challenge was to Pedal 2,500 miles and raise £5,000 by taking a static bike around our network of branches and getting our candidates, clients and local community to help us achieve this ambitious challenge. We have many people and companies to thank along the way. From Tesco’s who supported us in each of our locations by allowing us to set up our bike in the foyer of each site, shopping centres, theatres, rugby clubs and individuals who dropped money into the buckets and supported us across the South and South West. The static bike started in Wise Employment Truro and moved to Plymouth, it then went to Elite in Exeter, WDS in Torquay and then on to Smart Recruitment in Yeovil. It passed to Poole and Dorchester offices of Smart before arriving in Elite in Berkshire. It finally saw out the event by touching down in Wise Employment in Swindon where the branch and the Head Office team completed the challenge. Emma Baker, the Wise Recruitment Group Charity Coordinator said “ We are so proud of the team and for all the businesses and people in our local communities who took the time and money out of their pockets to support this challenge. We raised £5,125.37. The pedalling is almost finished with just 276 miles to go and being completed by our Elite office in Exeter where we have a team of cyclists. Children’s Hospice South West will really benefit from the monies in helping the children and their families under such difficult circumstances”. Part of the event was the “Fastest Mile Challenge”. Anyone was able to take part and it was to pedal as fast as possible in order to achieve the fastest time. The top 10 entries were recorded per branch and over 100 people took part in the challenge. The Winner was DAN COLLIER of Albion Rugby Club, Plymouth who achieved a time of 2 minutes and 11 seconds. Well done Dan who has received his bottle of bubbly to celebrate! On behalf of the Wise Recruitment Group. Thank you to each and every one of you who brought this challenge to life and helped to raise such an amazing amount of money. Click here for the latest CHSW Newsletter. Click on the logo below for our recent press in the Swindon Advertiser. "Thank you for your e-mails and for letting us know how you are getting on. Well done for such an achievement, keep going! "That's fantastic! Thanks for confirming the amount raised. We are delighted to have supported the Children's Hospice and will be sure to pass on your thanks to our patrons." 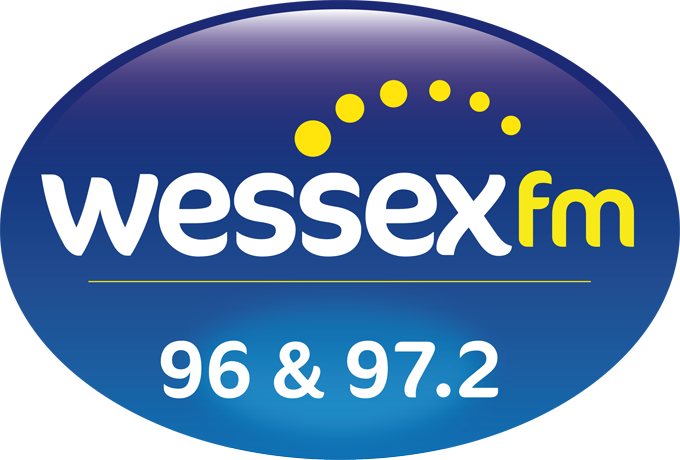 Please click on the logo below to hear Dorchester's interview on Wessex fm!